Sam Adams may be Boston’s best known brew master, but local Boston personality Eddie Doyle is the city’s best known bar master. 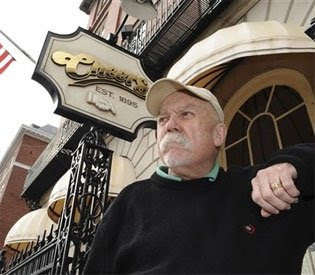 For the past thirty years, in the midst of serving up martinis and drafts, Mr. Doyle has carved a name for himself in the Boston landscape as an active philanthropist and perhaps the country’s best known bartender. On Tuesday, March 24, 2009, the Hampshire House and Cheers honor this remarkable man with Eddie Doyle Night! 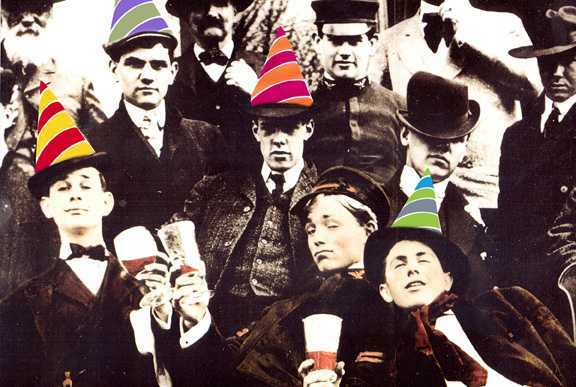 Come on down to the Hampshire House and celebrate Cheers' resident "Senior Liquid Dispersement Engineer"! The festivities begin at the Hampshire House, located on 84 Beacon Street, at 6:00 pm. Guests are encouraged to donate $10. The money will be collected and given to a charity of Eddie's choice. Don't miss out on this wonderful celebration! Celebrate Easter on Beacon Hill at 75 Chestnut and the Hampshire House! This Easter, you are cordially invited to enjoy your holiday with us! On Sunday, April 12, 75 Chestnut Restaurant will be open from 10:30 am until 9pm. We will feature our Full Menu and Easter Brunch Specialties. Availabilty is limited, so please call us to make your reservations today! 75 Chestnut Celebrates St. Patrick's Day! 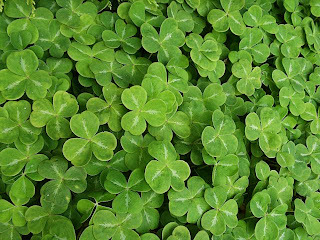 Four-Day St. Patrick's Day Celebration! For more information, please call (617) 227-2175 after 5:00 pm. Restaurant Week at the Hampshire House and 75 Chestnut! Forget March Madness: the real heat is in the kitchen! This month, The Hampshire House and 75 Chestnut are proud to participate in Restaurant Week, an annual event held at over 180 of Boston’s top fine dining restaurants! Restaurant Week invites local patrons to try new restaurants and visit old favorites, while chefs prepare tantalizing 3-course meals for a reasonable price. 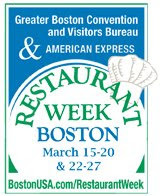 Restaurant Week takes place between March 15-20 and March 22-27. Don't miss out! 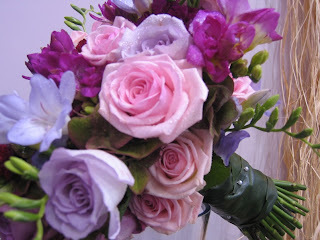 Make your reservations today by calling the Hampshire House at (617) 227-9600 or 75 Chestnut at (617) 227-2175. Cheers to St. Patrick's Day! Cheers Boston will be celebrating the luck of the Irish with ongoing celebrations in both locations!